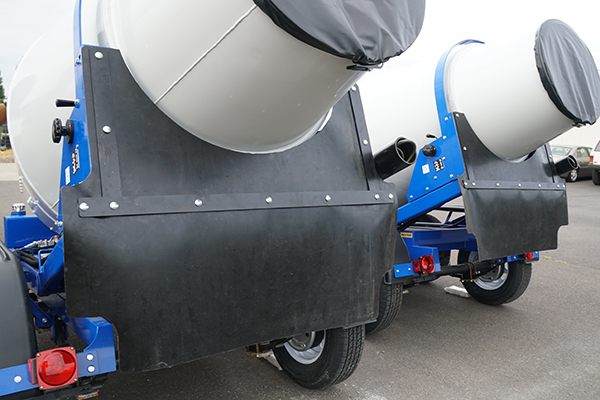 Concrete is messy and the towable concrete mixer gets its share of splashing and splattered concrete. If you want your fenders, lights, frame, and axles protected from the mess, then the Splash Guard is the best investment that you can make. The Splash Guard mounts to the discharge end of your trailer and moves down with the frame as the drum lowers to pour out the concrete. 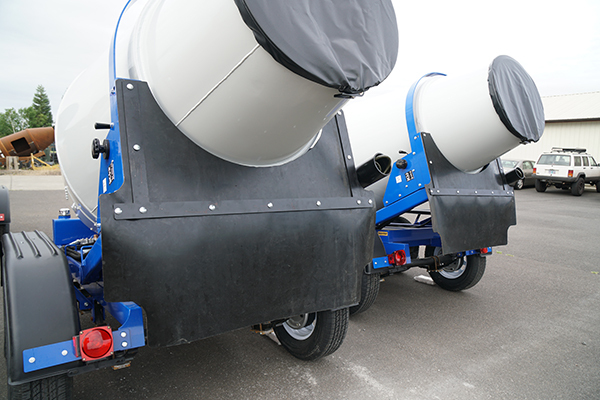 It guards your trailer against the splash and splatter that is part of concrete distribution. The flexible and durable rubber catches the splatter and is easy to hose off during clean-up. The Splash Guard rides high when you’re traveling down the road so that people can see your taillights. 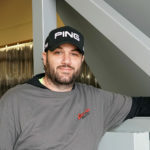 You have invested in a quality mixer. Protect it with a Cart-Away SplashGuard. 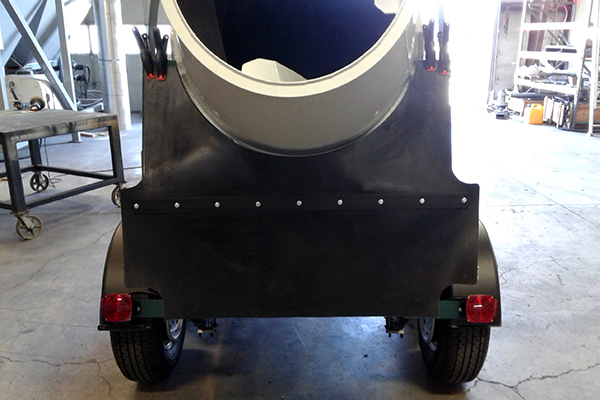 This part will fit on your Cart-Away, U-cart or Trailer Haul towable concrete mixer. Protect your mixer with the Splash Guard.